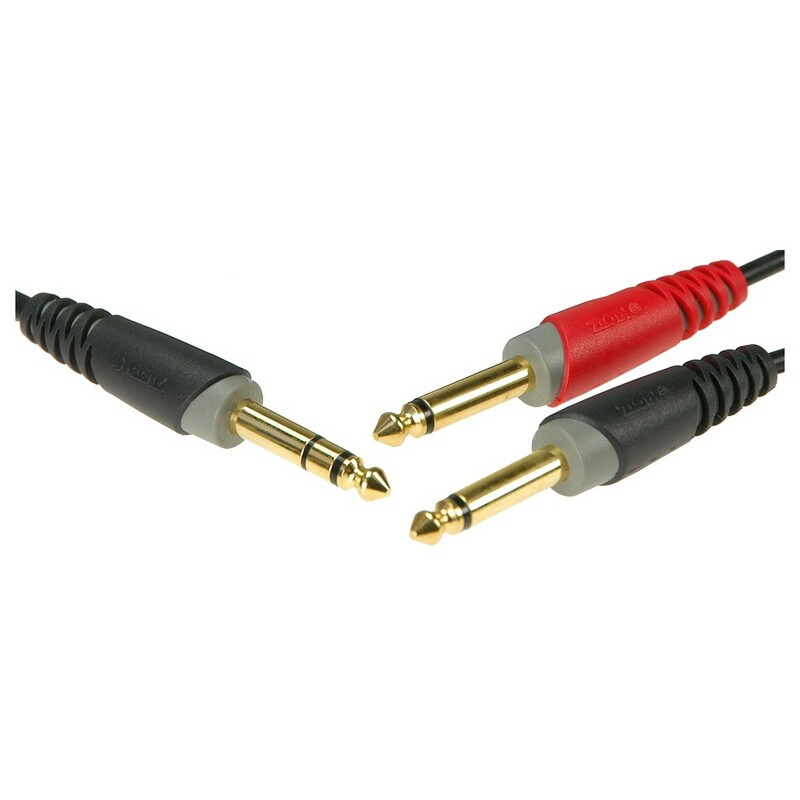 The Klotz 1/4'' TRS - 1/4'' TS Interconnect Cable allows you to transfer an balanced stereo signal from a mixing desk or interface to two mono (L/R) inputs. 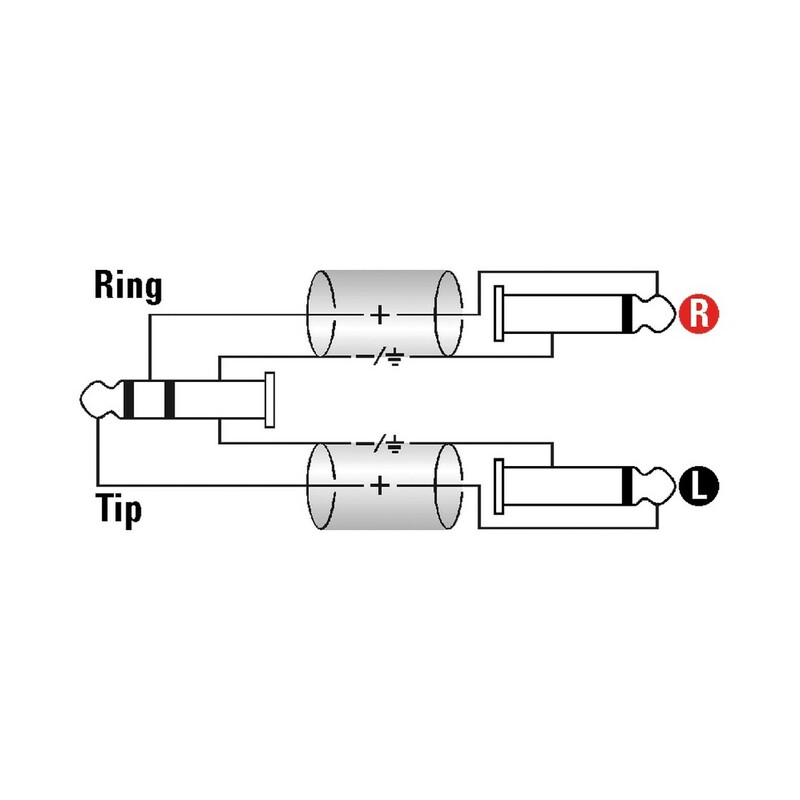 Each of the balanced and unbalanced connectors are gold-plated which ensures loss-free signal transmission. 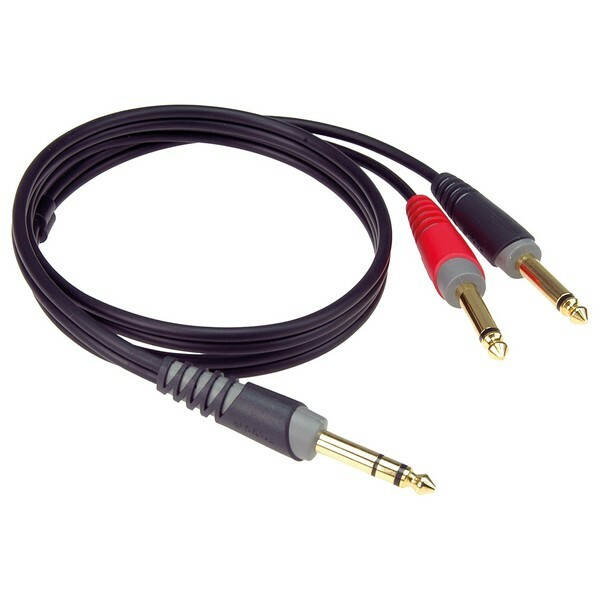 Featuring a length of 6 metres, the Klotz 1/4'' TRS - 1/4'' TS cable ensure reliable operation and superior sound for every connection in your setup.